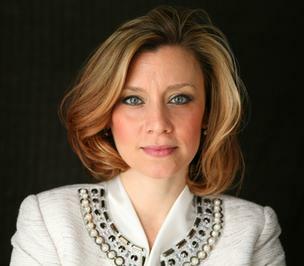 PA-12 Democratic candidate Erin McClelland won the endorsement of the United Steelworkers. “The people who work there are my friends, my family and my neighbors. These Steelworkers were working 80 hours a week for 2 years to support upgrades at ATI,” McClelland said. McClelland was the 2014 Democratic nominee but lost to Congressman Keith Rothfus 59% to 41%. The 12th district consists of all of Beaver County, and parts of Allegheny, Cambria, Lawrence, Somerset, and Westmoreland Counties. It does not matter. McClelland will not win in the 12th. Airbrush McClelland gets another union endorsement. She still won’t break 40% of the vote in November. And if the workers ended up with a lousy contract that was full of concessions, shouldn’t they be mad at their union bosses who apparently failed to get them a better deal? These aren’t the droids we are looking for. Move along. Move along.